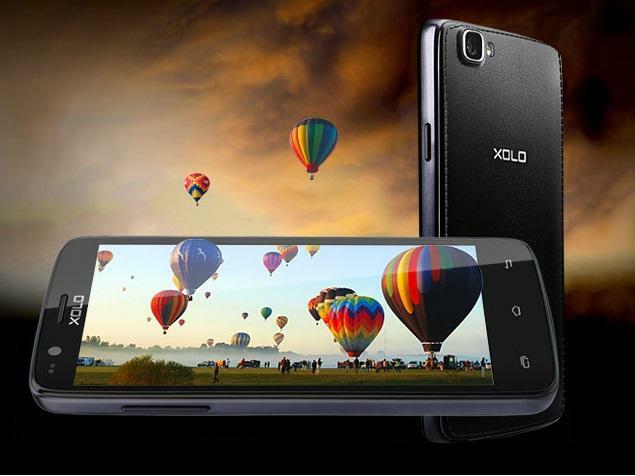 Xolo has released Android 5.0 Lollipop update for its Xolo Q610s model smartphone in India. The update is available on company website (that too, in coming days) and not as over-the-air (as of now). 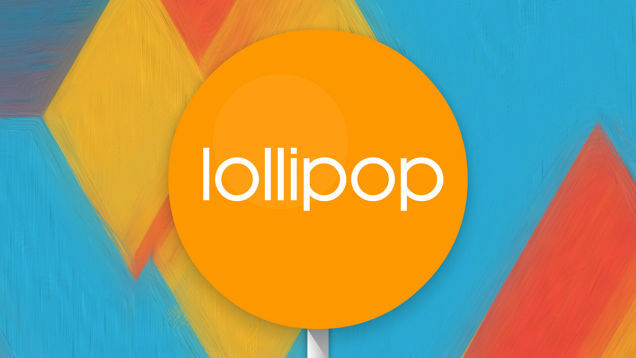 Well, quite strange and pleasing, the Lollipop update is available only for select smartphones, mostly of them of HTC, Motorola, etc. The Android 5.0 version debuted with Nexus 6 and Nexus 9 last year, is still a under development for various other manufacturers. The company has provided users with full guide which they can follow if they manually want to update their phones by downloading it from their site and not wait for the OTA release. The company has not shared the changelog yet. Users will see a whole lot of exciting new features including a number of animations, material design based UI, new notification design, etc. A 4.5 inch FWVGA IPS display (480×854 pixels). 3GHz Quad Core Mediatek MTK 6582M processor. 1 GB RAM, 8GB internal storage (expandable up to 32 GB via micro SD card). 3 MP front facing camera, 5MP rear camera and 1700mAh battery. Xolo Q610s is the second phone which receives the Android Lollipop. The first model being the Xolo One, the company’s take on Android One and which received the OTA Android 5.0 Lollipop update last month.